I'm Jonjo a familiar face in Cambridge. 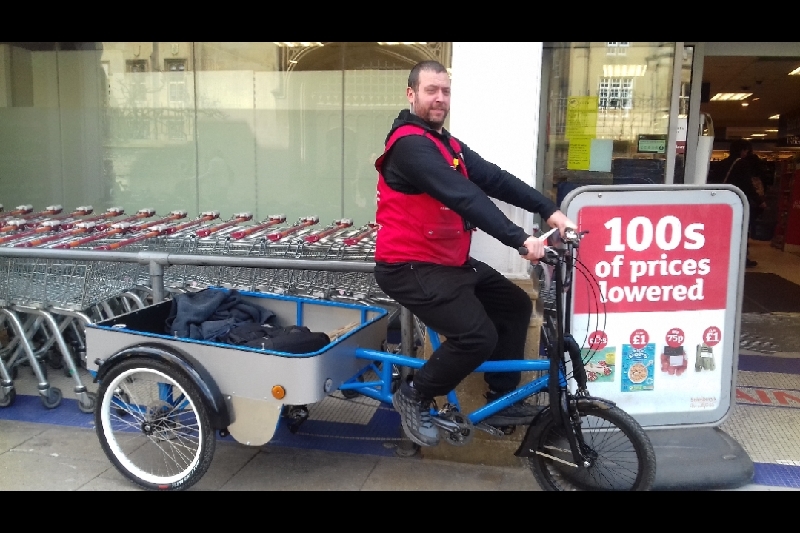 I have been selling the Big Issue in Cambridge city centre for nearly 4 years though I feel I am capable of so much more. Many people will recognise me for my strong work ethic and entrepreneurial spirit. I ask that you consider donating generously to help get Cambridge Coffee off the ground. 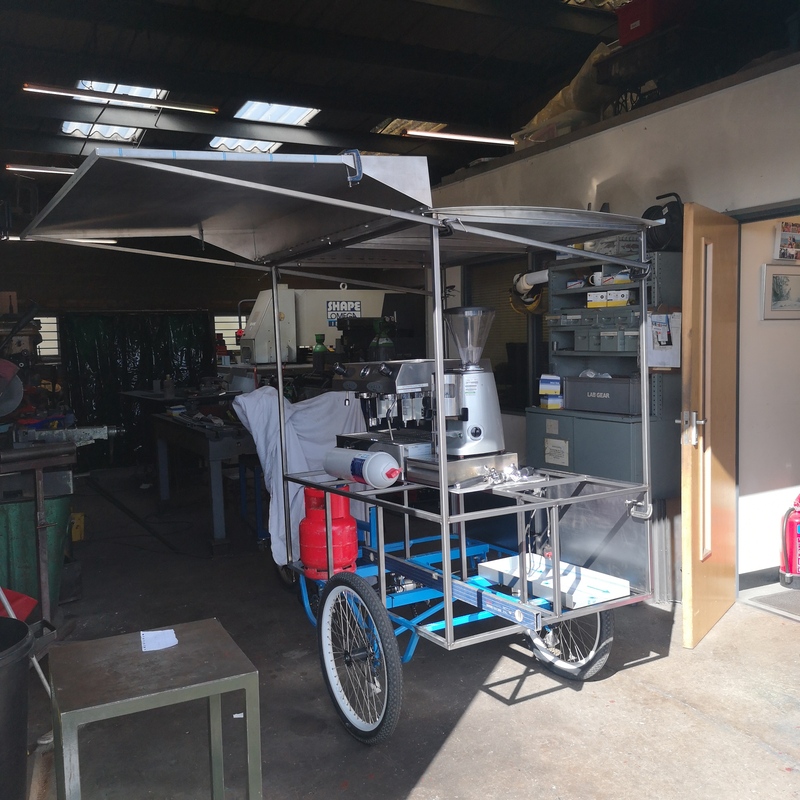 I'm raising this money to help fund the construction of my coffee trike, which I hope to have ready as soon as I have the time and money. 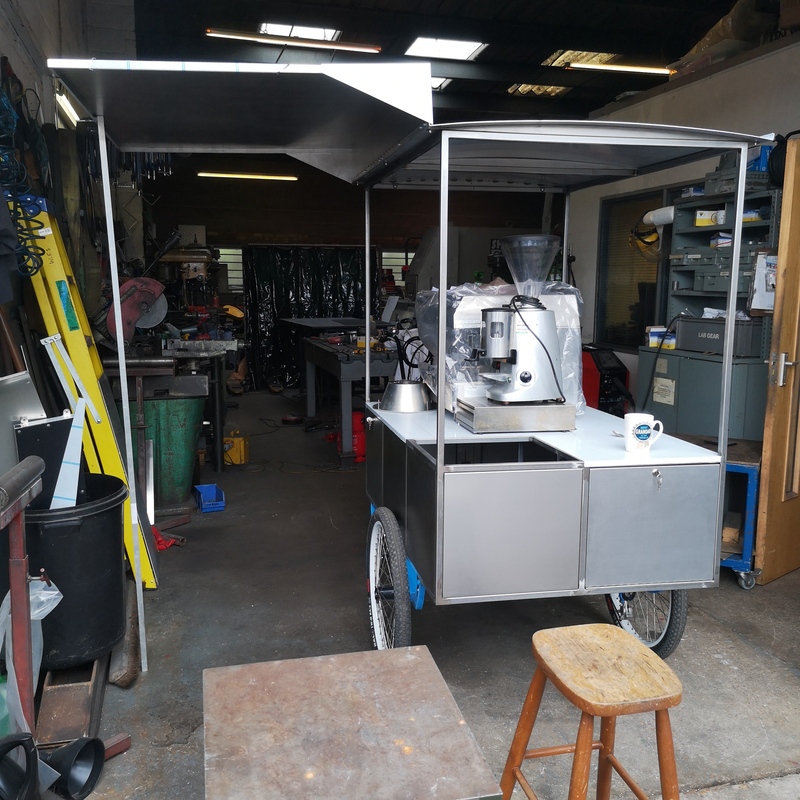 With your help, you could be buying Cambridge Coffee from me in the near future! At the engineers now. Taking shape! Hello everyone. I injured my ankle so was out of action for around two months which was a set back. 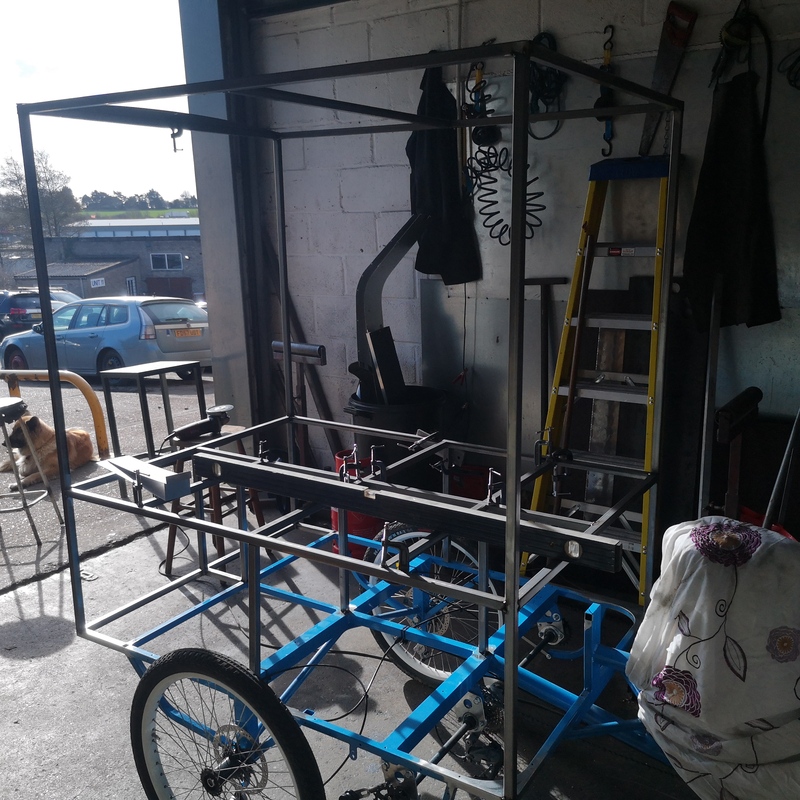 On the up side I have had the power assist added to my trike so that when it is fully loaded I will be able to peddle it to where it needs to go. I have decided to not actively promote my business plan until the start of next year, while I really appreciate the money that goes into my gofundme it has an adverse effect on the money I make selling the big issue in the way that people put money into the gofundme and not buy the magazine. From now until the start of next year I will be concentrating on making money solely with the big issue because I am low on personal money in which I need to live on, pay rent and bills. I hope everyone can bare with me during this difficult period, I am still struggling with my ankle which I hope will heal. The plan is still the only thing on my mind every day. I believe in Cambridge Coffee. It takes a lot of planning, time, and money to get my business up and running, alot more than I initially thought. Though I am steadfast! and I will make this work! My future does not belong with the big issue. I am determined to becoming a successful businessman and I am really looking forward to making Coffee for you all. Thank you everyone for your support. I really appreciate everyone contributions. If you could all share my gofundme me again it would be much appreciated. Thanks again.